Looking for an aggressive divorce attorney that has the experience in handling a large asset divorce cases? The divorce attorneys at Krupp Law Offices P.C. can answer your divorce questions and provide excellent representation. If you are facing a separation or divorce, a great divorce attorney is a requirement. 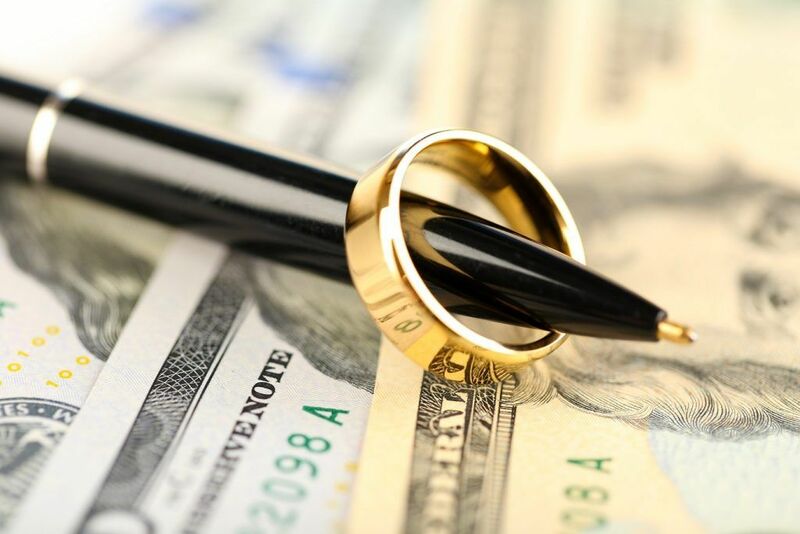 While the accumulation of substantial assets is clearly a benefit to any married couple, the difficulties of divorce may be compounded when facing the task of dividing the assets and wealth in a fair and equitable manner. Whether it is fear of losing money, questions regarding how to determine the value of volatile investments, or the challenges of valuing businesses, the unknowns can understandably cause anxiety, stress, and sleepless nights. With many years of experience helping clients with different types of divorces in the Grand Rapids MI Area, Krupp law Offices PC are familiar with the accounting experts needed to analyze and assist with the division of complex assets such as small businesses or complex stock portfolios. With the help of these experts and our 85 years of experience in divorce, we will provide you with top-notch assistance throughout a high net worth divorce. Increasing your chances for a favorable outcome during a high-asset divorce requires an unrelenting pursuit of clients’ rights and clear, open communication. 85 years of successfully representing clients has taught us a lot about human nature and has allowed us to develop extensive experience with bench officers, as well as a thorough understanding of family law rules and procedures. Whether you require a high net worth divorce or need help with other family law issues, you can be rest assured knowing that Krupp Law Offices will address your case with the care and professionalism it deserves. Browse the Krupp Law Offices PC website for additional Divorce information on our firm.